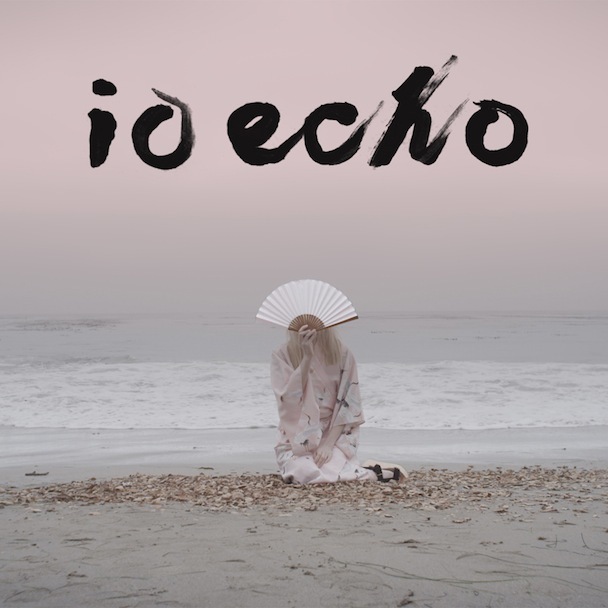 Hot off their SXSW rendezvous, IO Echo, will be hitting the mainstage at New York City's famed Terminal 5 this Friday 3/22. After dominating Pitchfork, Vice, and Filter's showcases down in Austin they are ready to bring that same energy from the south to the northeast. They will be supporting alt royalty group Garbage this time around. 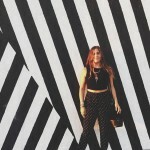 You can expect them to bring some of the most singular pop music out there. Nylon even lauded the duo, noting that "they've succeeded in doing something that so many bands have tried, but failed to do: invent a completely new sound." Be sure to stay tuned for their Debut EP "Ministry of Love" out 4/2. To keep you occupied in the meantime I will leave you with a few of their fresh videos. If you are in NYC be sure to grab your tickets now!